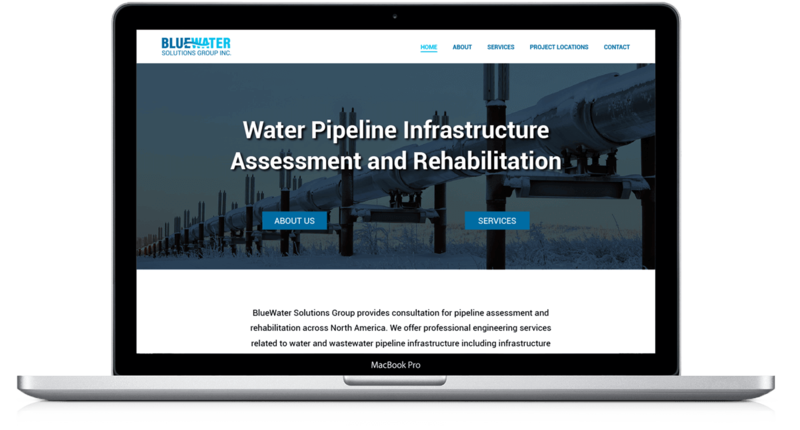 BlueWater Solutions Group is a civil engineering firm, providing pipeline assessment and improvements all across the United States and Canada. 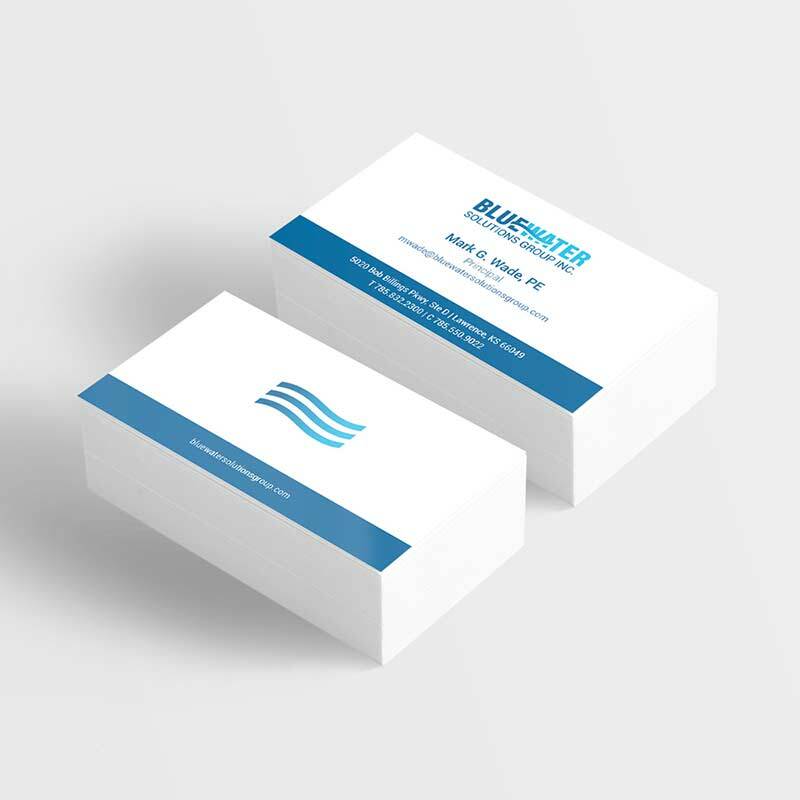 They needed a simple logo that reflected their industry and could easily be printed in a one-color format. 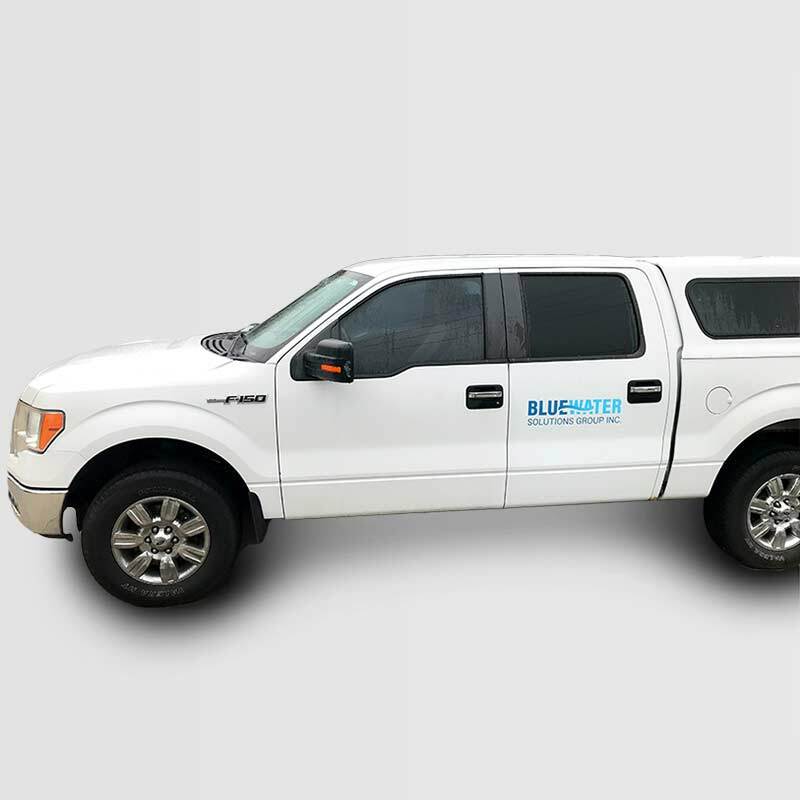 As engineers, they didn’t want a design that contradicted the technical nature of their company. 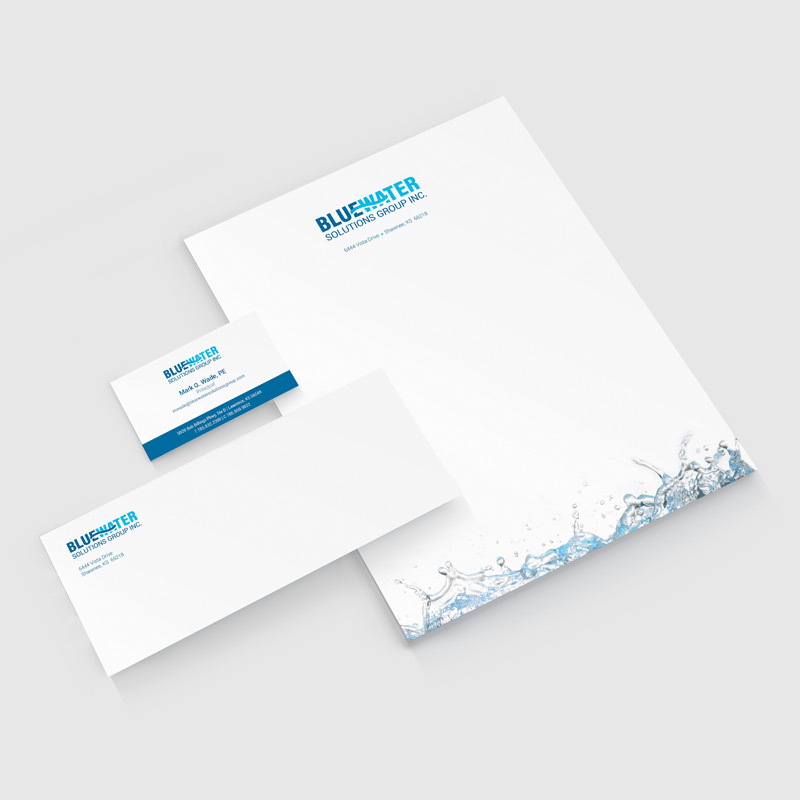 Along with branding guidelines, branded collateral included business cards, letter head, envelopes and a website mockup.